The Rogers Foundation donated $3 million towards TJC's performing arts center. 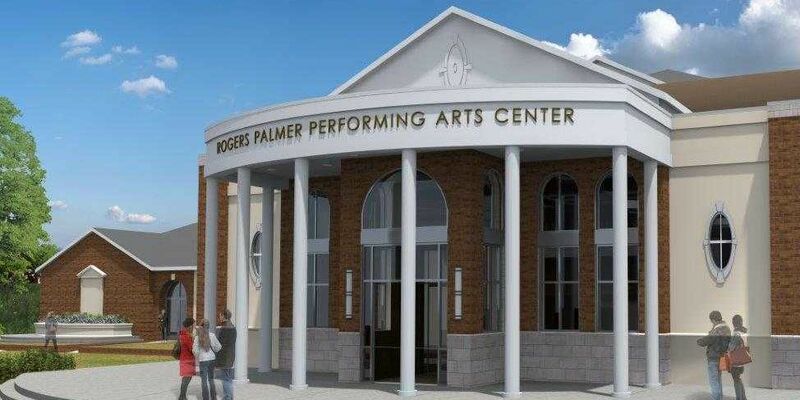 The facility will now be name the Rogers Palmer Performing Arts Center. TYLER, TX (KLTV) - Tyler Junior College’s performing arts center is getting a new look. The Rogers Foundation donated $3 million towards the renovations that will be done to the Wise Auditorium, which will now be named the Rogers Palmer Performing Arts Center. Groundbreaking for the center will begin in June, and the total cost will be $12.5 million. To see the proposed renovations, click here: https://www.tjc.edu/performingarts.